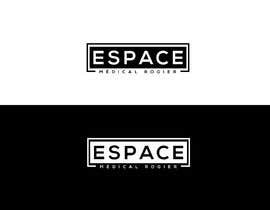 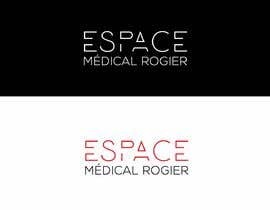 I would like to have a new logo for my medical center which is specialized in esthetic medicine and beauty. 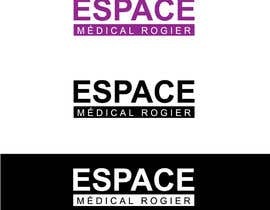 I want to have something simple and modern. 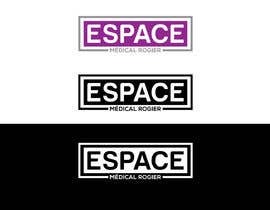 For the color I was thinking of something purple and white or black. 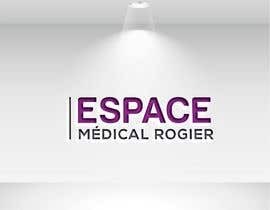 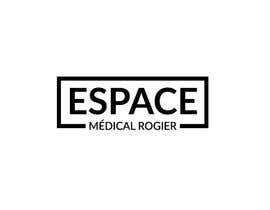 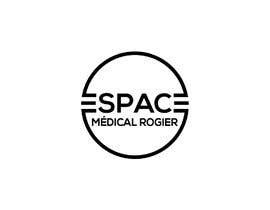 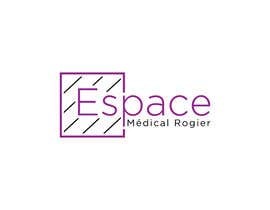 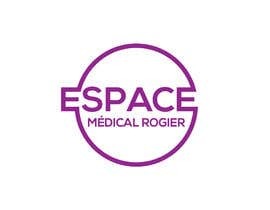 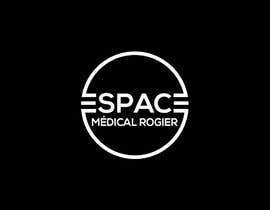 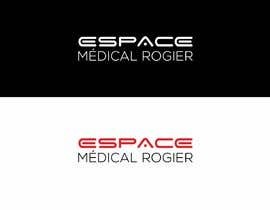 The name of the medical center is " Espace Médical Rogier"
I will post a picture of the medical center to help you. 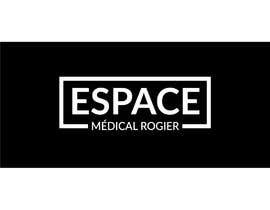 Check #133 ... . .